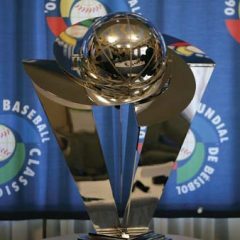 The 2011 World Baseball Classic is on the way. Many countries are already looking for an edge. 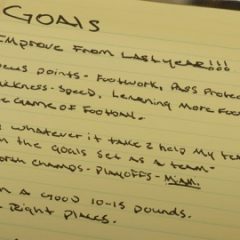 Why it is important to set goals and focus on achieving them in your baseball routine.